Tis the Season to Give with Help-Portrait. You are at:Home»Community»Events»Tis the Season to Give with Help-Portrait. In December, photographers around the world grabbed their cameras, found people in need and took their picture. When the prints were ready, the photographs got delivered. Help-Portrait is about GIVING pictures, not taking them. The portraits are not for photographers portfolios, websites, or for sale. This event was all about giving a family something they may have never had before—a portrait together. 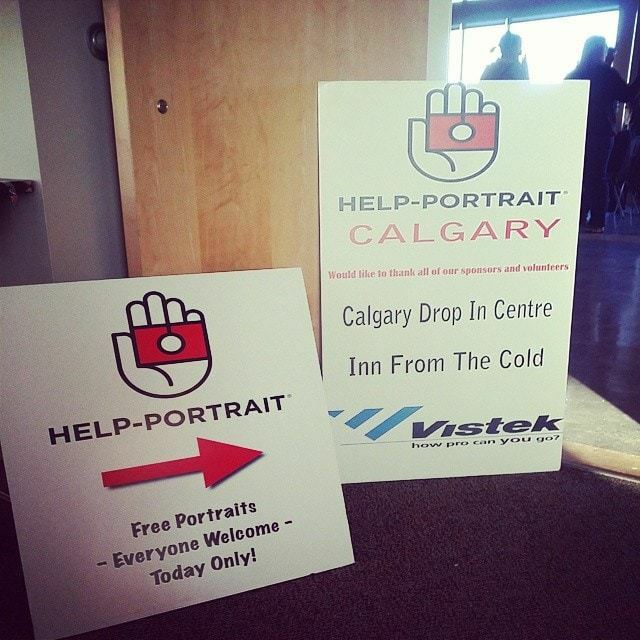 Vistek was proud to sponsor Help Portrait event both in Toronto and Calgary by providing equipment and the volunteer time of some very generous staffers. 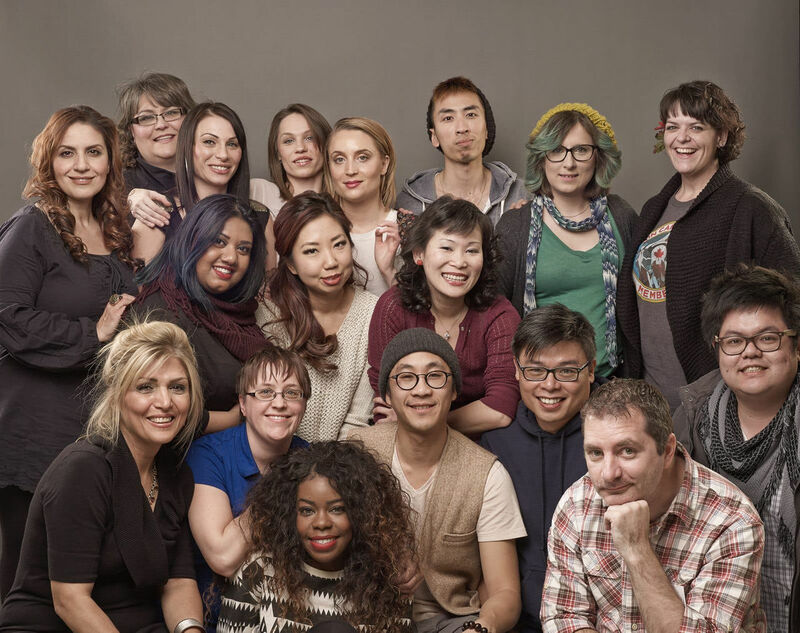 To see more from the Calgary team visit their facebook page. Here’s a little peek of the events. Previous ArticleThe Lights. Camera. Action. Event is HERE.